Posted January 25th, 2018 by nocopf-admin & filed under News. Pheasant season in Colorado starts on November 18. That means Stan Barthlama and the Northern Colorado Chapter of Pheasants Forever only have a couple of months remaining to get the next generation of sportsmen ready for the annual harvest. 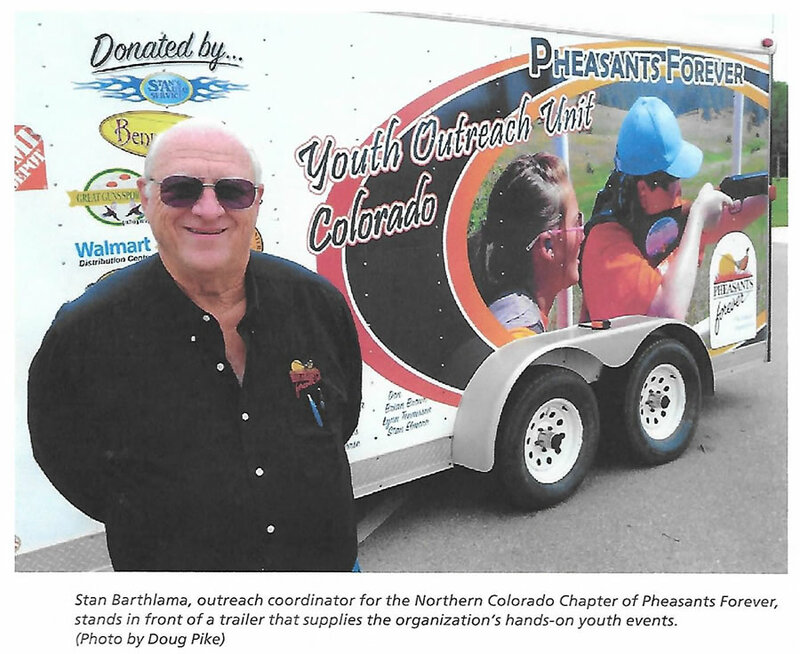 Barthlama, outreach coordinator for the NoCo chapter, said a love of kids have kept him involved in Pheasants Forever’s youth programs for the past 14 years.